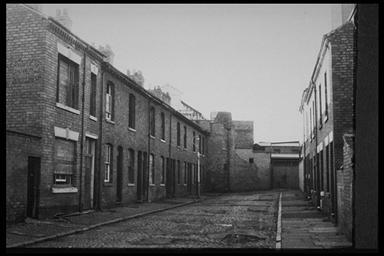 A view along Edward Street showing hoses nos; 2-20. Photo taken 1970. 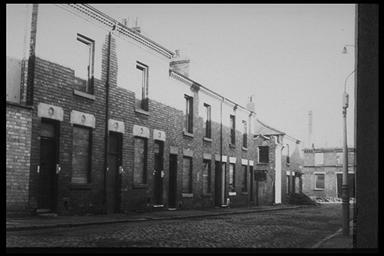 A view of Edward Street showing houses nos; 3-13. Photographed 1970. 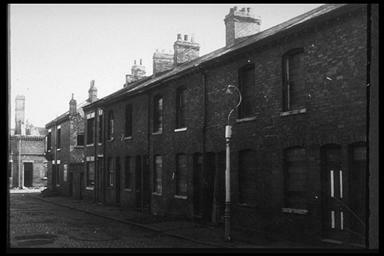 Houses nos; 4-20 in Edward Street. Photographed 1970. 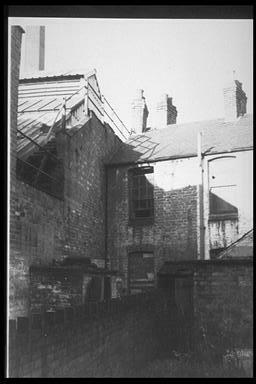 The rear of houses nos; 18-20 Edward Street adjoining Gimson's Works. Photographed 1970.